Popularly known for its Niagara waterfalls that stretch from the border between Ontario, Canada, and New York state, U.S., Canada is the second largest country in the world (by area), situated in the Northern part of North America. A multi-cultural society, Canada welcomes immigrants from every continent of the world. Here, citizens are bilingual and are conversant in both, English and French, showcasing their British and French heritage. Canada shares a long border with the US – the longest border in the world that is not guarded by military forces. Contrary to popular belief that Canada is continuously frozen, the climate is not as cold through the year, depending upon where you are. In winter, temperatures fall below freezing point throughout most of Canada, but the south-western coast has a relatively mild climate. Whereas, it’s above freezing for only a few months a year in the North. However, most Canadian cities are within 300 kms. of the southern border, where mild springs, hot summers and pleasantly crisp autumns are common during most of the year. Canada has a booming economy and is a powerful force in the global arena. A pluralistic society, where citizens favor community over individualism, makes for peace loving, solution driven culture. 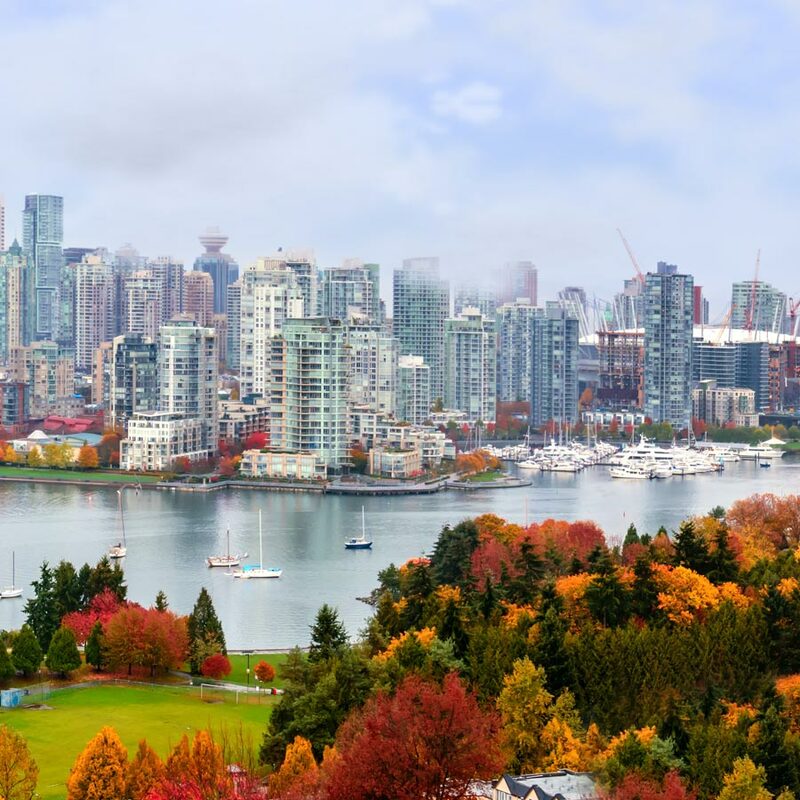 Blessed with natural resources and an intellectual human capacity, Canada is an ideally location for anyone wanting a quality life, where societal progress thumps individualism and equality and fair-play are a given. Canada is a highly sought after higher education destination, offering world class education. Canadians reward hard work where both, the country and government provide benefits for students to pursue their studies successfully, through scholarships. Research is well supported and students with good research ideas are offered scholarships and support from faculty for their research work. Moreover, if the research benefits industry, then organizations and government are always willing to foot the cost of the research, making higher education in Canada a knowledge pool of researchers and scholars across disciplines. Canada offer a range of higher education programs to choose from based on your interests and goals. The cost of higher education can vary depending upon choice of institution and program. While universities offer on-campus accommodation, students have the option to share accommodation and amenities to save cost of living or opt for home-stay with a family where you have your freedom and the security of a family. © 2017 EduOptions Abroad – All Rights Reserved.